Victoria studied law at the University of New South Wales and was admitted as a solicitor in December 2010. After completing her studies Victoria worked in a small firm specialising in civil litigation and family law. 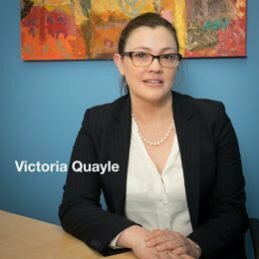 Victoria is now part of the Atkinson Vinden litigation and employment law team dealing with a broad range of commercial and employment disputes. Victoria is hard working, thorough and dedicated to obtaining the best possible outcome for clients. Victoria has always enjoyed dealing with clients and enjoys the client-focused nature of her work. In her spare time, Victoria enjoys spending time with family, reading crime fiction, gardening and cooking.